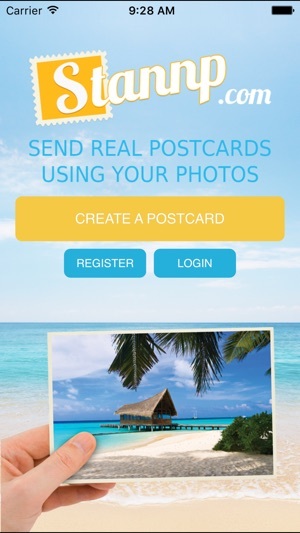 Create and send real postcards and your first card is free. 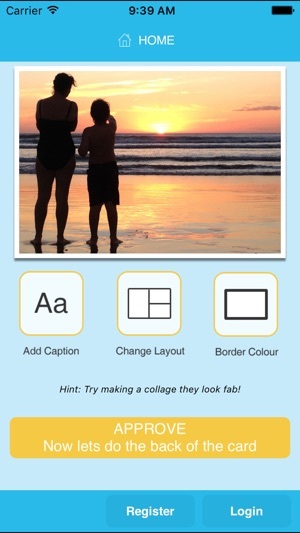 Stannp.com is a free app which you can take a photo, use existing one, add fun effects to them and then turn it into a real postcard which we will print and post the same day. 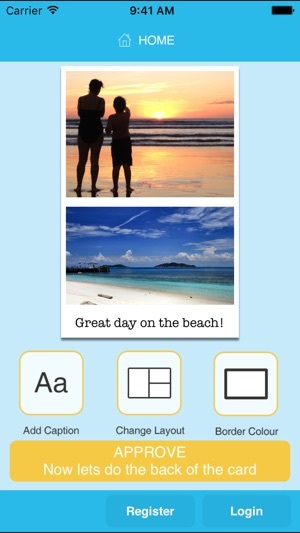 Choose from A5 or A6 postcards, send cards to any destination in the world. 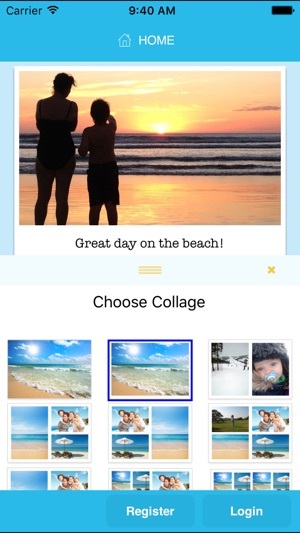 Create fun collages, pull images from facebook, instagram, add a caption, add fun borders. They cost the same price! We charge per card sent The price per credit is as low as £0.99p for 50 credits and there is a tiered structure of up to £1.49 for a single credit. All you cards will be stored so you can reuse them and you can also log in via our web interface using the same registration details. 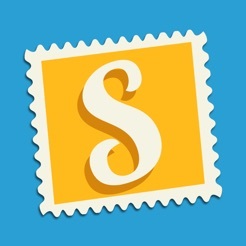 Find us at https://www.stannp.com/postcard-app/ for more information. This feels like an app which never gets enough attention. It had an 'update' last year, but this failed to fix a significant problem. 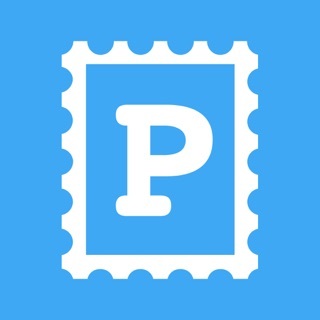 It is a pain to enter addresses, as although the app pretends it will import iphone Contacts, that feature has not worked for months - despite the developer being aware of it. Sadly, support remains woeful - I got no response to in-app requests, or an email, or several phone calls. Unfortunately none of the postcards which have been dispatched using the app have been delivered. I ordered some in April and again in October (2016) and they haven't arrived. I've contacted their help support though no one has got back to me. 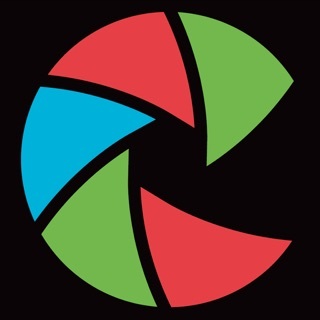 Won't be using this app again, it is too unreliable. This used to be ok, but on my last three holidays, postcards I sent didn't get delivered till after I returned home. They have been taking 10 working days. When I complained they simply blamed the Royal Mail. I have now deleted this rubbish.